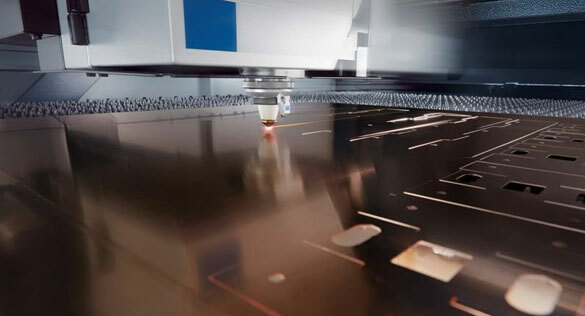 Sheet processing applying modern methods and machines guarantees high quality and accurate service to suit your needs and drawings. 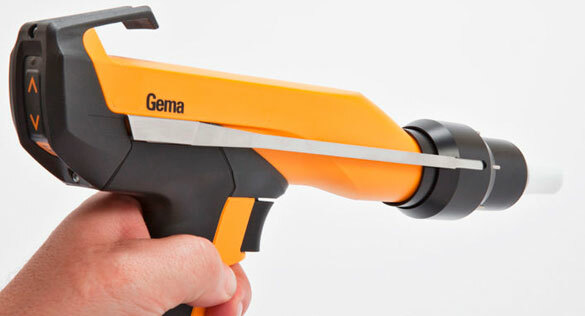 with Gema gun in Gema chamber. We have two chambers; one is 2.5m and the other one is 8m. 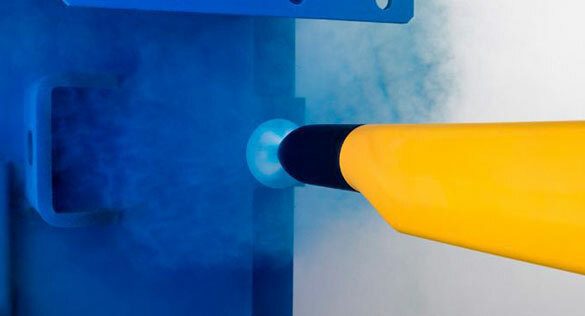 Painting by electrostatic application of epoxy-polyester powder (“plastification”). 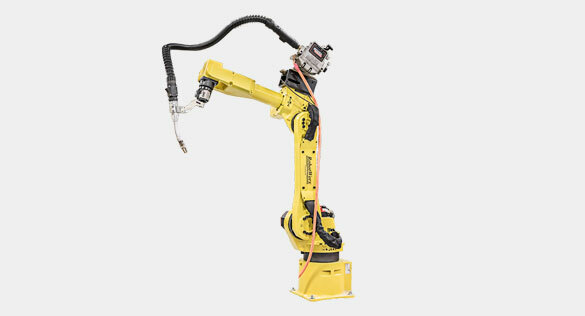 Welding for small series is done manually by applying MIG-MAG technology, and for large series we use robotic welding with Fanuc Arc Mate with the machine MIGATRONIC 400. 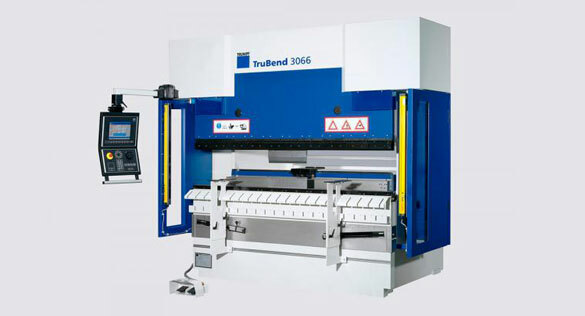 Processing of sheet metal by CNC bending on machines VIMERCATI 3000 and 2500 and TRUMPF Tru Bend 3066.
laser Trumpf L4030 format 4000 x 2000 x 20 and laser cutting of acrylic. 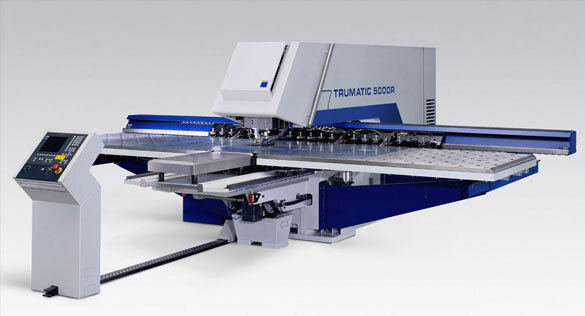 Processing sheet metal up to 3×1.5m by CNC punching on a machine TRUMPF TRUMATIC 5000R.